Writing this post after so many days due to busy schedule. 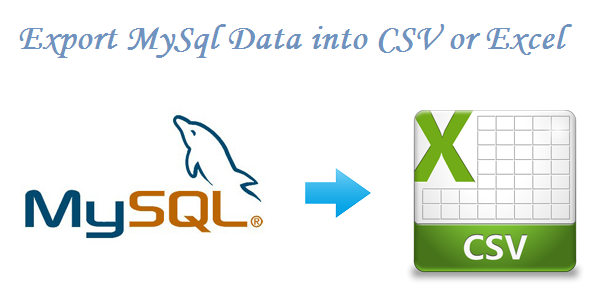 A popular post on "How to Import CSV file Data into Mysql Using PHP" has already been written. Now we'll learn totally opposite procedure of that tutorial.In this tutorial you will see how to export MySQL Data into CSV or Excel Format.Its just a single script and very easy to understand. I hope you will enjoy it and find it easy to understand and make use of it. For any issues or Queries please just left comments.